The 8 Best Bed and Breakfast Inns Across the U.S. The holidays are upon us, which means that it's time to take a necessary respite from our grueling work schedules. We have the major days (Thanksgiving, Christmas, Hanukkah, etc.) circled on our calendars, and have put away some vacation time to spend with family and friends. But when we need a real break from reality—away from deadlines, relatives and other obligations—for at least the weekend, we think about taking a drive to a local inn or bed and breakfast. And if you happen to have family or friends near any of these 8 locations, you're in luck. These quaint lodgings, which are usually redone mansions, are delightfully unlike booming hotels. To whit: the amount of rooms are smaller; the locations are usually off the beaten path; and the menus are spare but spectacular. They are also not built for large crowds and a litany of activities. This means that we can turn off our phones—for however brief it might be—and unwind before the flush of holidays begin. 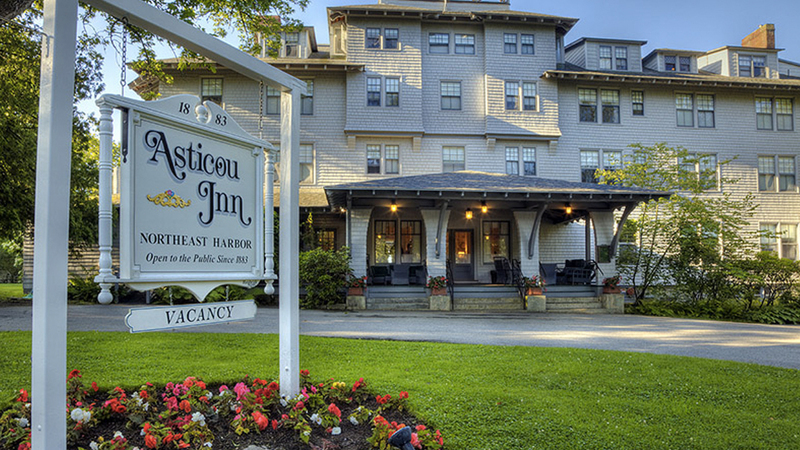 Experience autumnal bliss at the Mayflower Inn. The 30-room country retreat is situated on 58 acres of woodlands and landscape gardens, which are perfect for quiet walks. It also features a 20,000 square-foot New England spa and a restaurant that serves a selection of regionally sourced ingredients. Located in Washington, Connecticut, this luxury locale is a favorite of city dwellers looking for some weekend R&R. 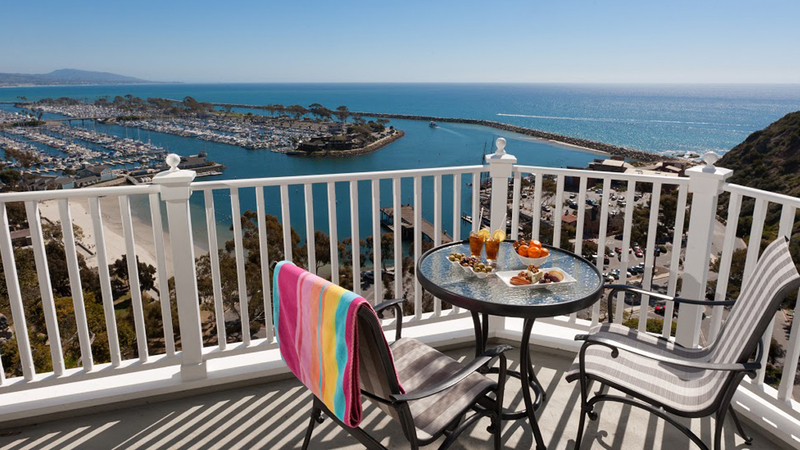 Looking for an oceanfront view that’ll take your breath away? The Blue Lantern Inn is the place. Situated on Dana Point Harbor, the charming building overlooks rows of yachts and sailing boats ready to set sale. The rooms are equally serene, with many of them featuring a fireplace for those crisp nights. But come the morning, when the fire has become cinders, you can go downstairs and enjoy a bountiful complimentary breakfast. 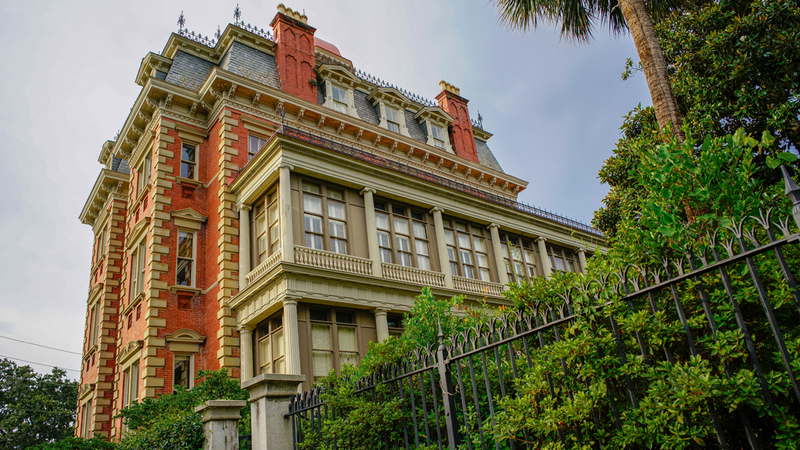 Southern charm and glamour is exemplified at Wentworth Mansion. The 5-Star inn dates back to Charleston’s gilded age, no doubt when pomp and pageantry were prevalent among society. Although the atmosphere is now more laidback, the structure and décor still retains some semblance of its storied past. The 21-room establishment features Tiffany stained glass, hand-carved marble fireplaces and Italian crystal chandeliers. Look forward to accommodations are spacious, and expect breakfast options that are sumptuous. New Orleans is certainly not off the beaten path. Indeed, it is an epicenter of music, drinks and frivolity—especially in the famed French Quarter. That said, Soniat House manages to cloister itself from the thrilling debauchery that usually takes place on Bourbon Street. 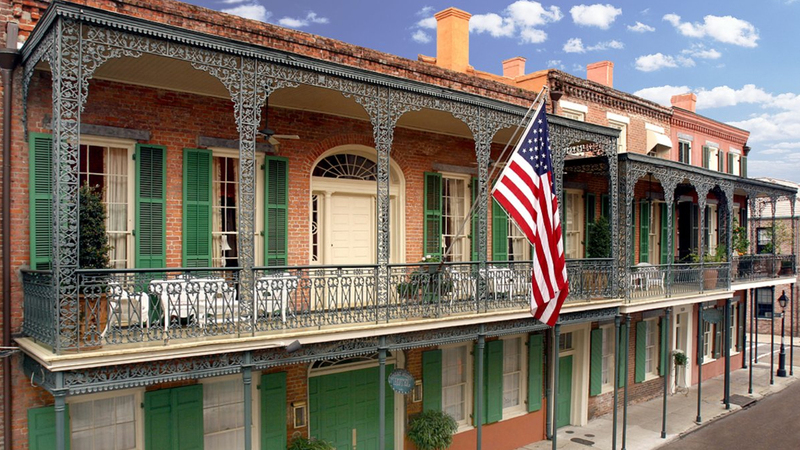 The 31-room building rests on Chartres Street, which is walks away from all the cultural attractions, the best eateries and museums that the city is known for. Southwest splendor is at its finest at the Inn of the Turquoise Bear. And just as its name suggests, there is something mystical about the 50-year-old establishment. First, it is nestled under the Sangre de Cristo Mountains in the thick of towering pine trees. 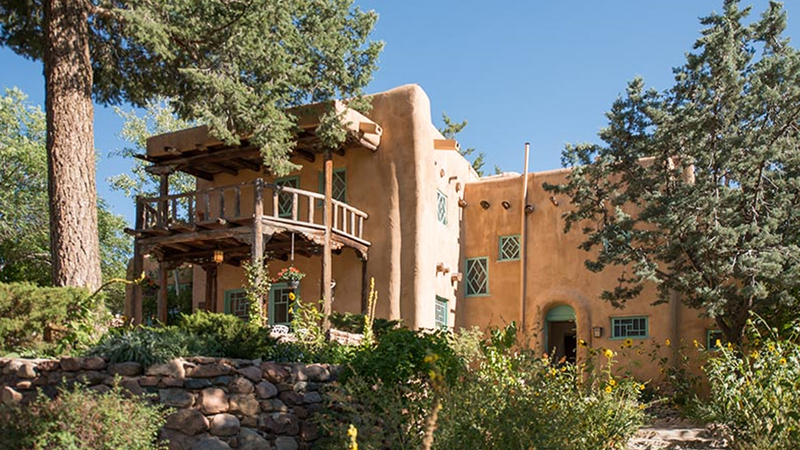 Second, it is built as a century-aged adobe house with all the modern amenities, combining the best of both worlds. And last but not least, it features a range of stone walkways and gardens that would inspire Georgia O’Keefe herself. Seeped in history, the Vrooman Mansion has seen society figures, politicians and European heads of state grace its halls. 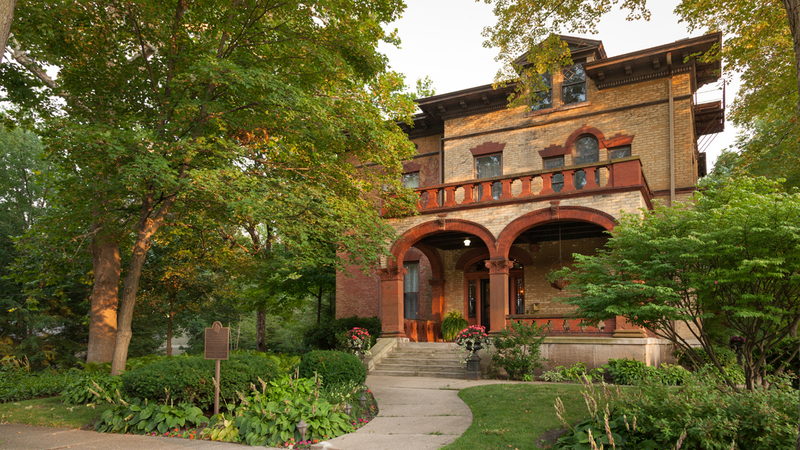 The 17-room structure, which was built in 1869, is one of the oldest buildings in Bloomington and a treasured landmark. But don’t’ let the notion of 'old' hinder your stay. The accommodations are spacious, comfortable and unquestionably charming. The same can be said of the breakfast, which is comprised of a seasonal menu. 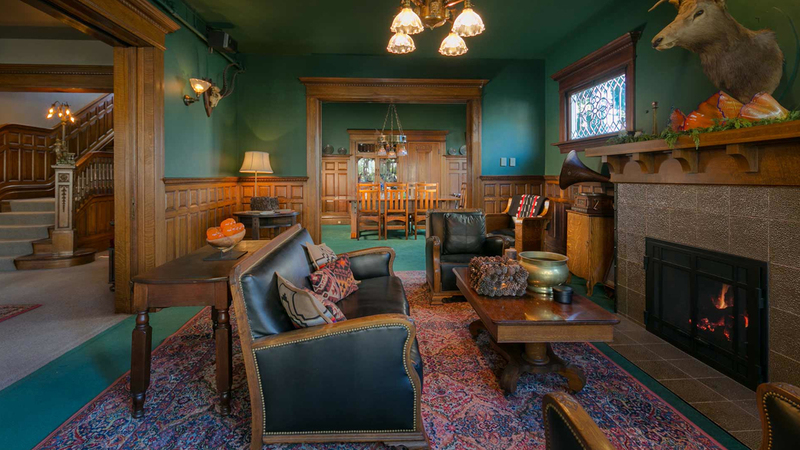 If you’re for something rustic yet refined in Washington, the Gaslight Inn hits all the notes. With warm wooden trimmings and personal objects throughout the rooms, it truly feels like a home away from home. It's conveniently located on Capitol Hill, and is 20 minutes away the center of Seattle. The Asticou Inn is far from a secret. It's one of the most celebrated lodgings in Maine, and it’s not hard to see why. The inn sits just outside Acadia National Park on the Northeast Harbor. As its tagline suggests, the best of State is all there: from the sea to the trails to the park. It's also noted for having one of the finest kitchens, serving up an assortment of local fare that’ll have you going back for seconds.